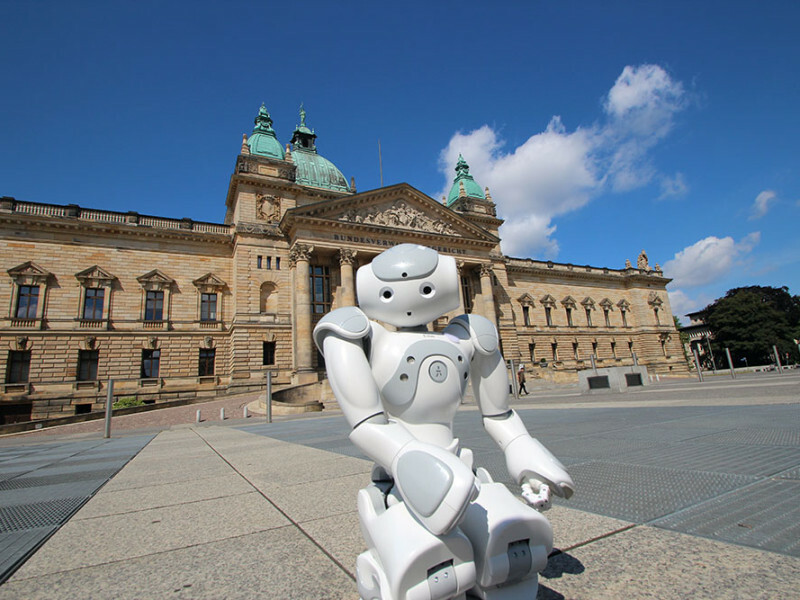 For the first time in ten years, the world championship of robots will be taking place in Germany again. Last Friday we had a great chance to showcase our 2015 robot at Óbuda University at the event of European Researchers’ Night 2015. We climbed the stairs with our robot while the juice in our batteries lasted and some lucky ones had the chance to drive our robot all by themselves. We had a real great evening and are grateful to the organizers. 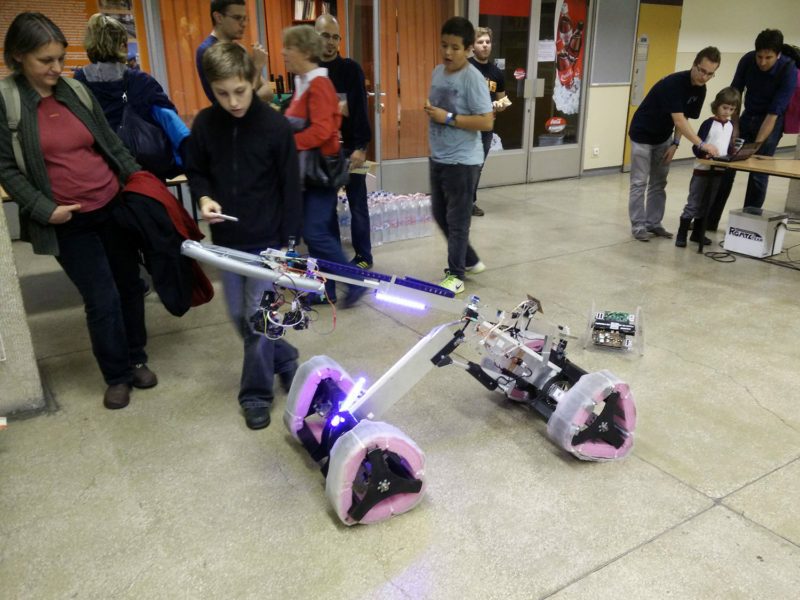 European Researchers’ Nights are annual events dedicated to popular science and fun learning. They are an opportunity to meet researchers, talk to them, and to find out what they really do for society, in interactive and engaging ways. This can be through hands-on experiments, science shows, learning activities for children, guided visits of research labs, science quizzes and more.